Keflavík Football Club is an Icelandic football team, commonly known as Keflavík. It is a subdivision of Keflavík ÍF, based in the town of Reykjanesbær in Iceland. They play at Nettó-völlur in Keflavík. 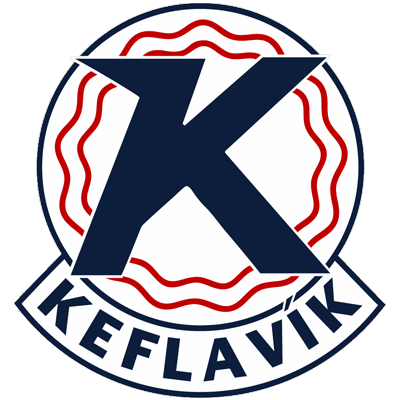 Keflavík have played in the Icelandic football league since 1956. 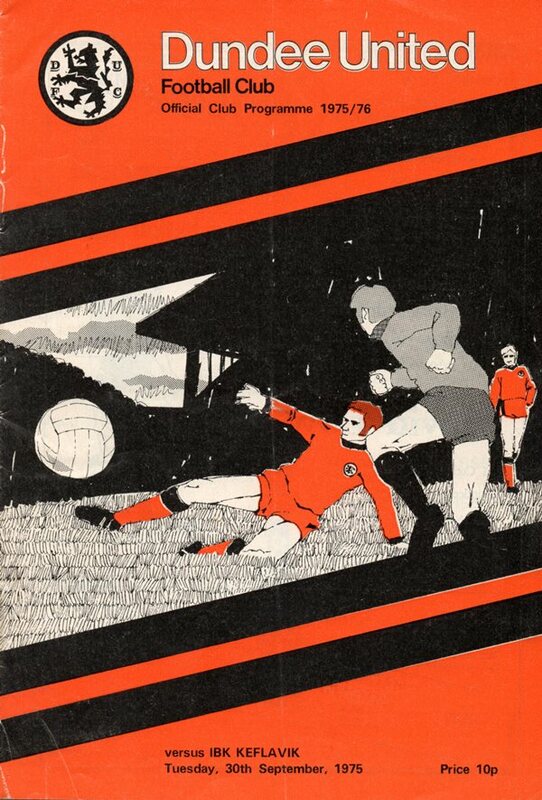 United played Keflavík in the UEFA Cup 1st round in 1975, winning 6-0 on aggregate.